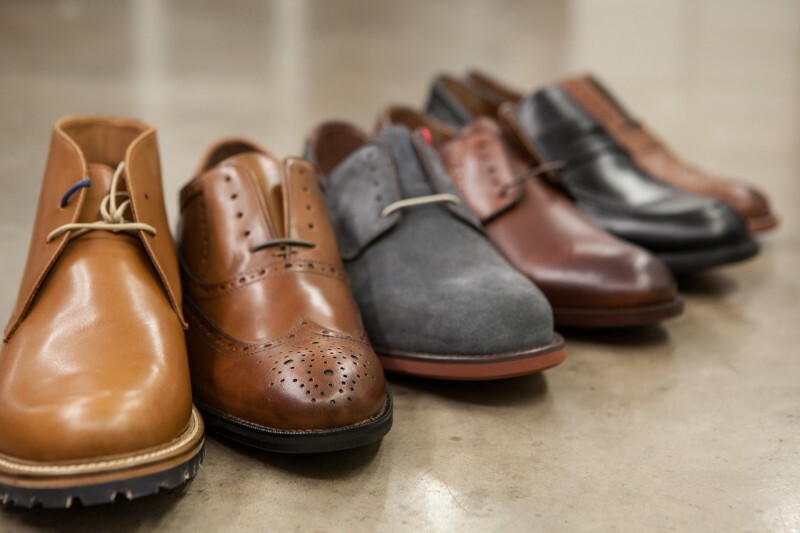 We’ve been bringing in shoes from Johnston & Murphy for years. 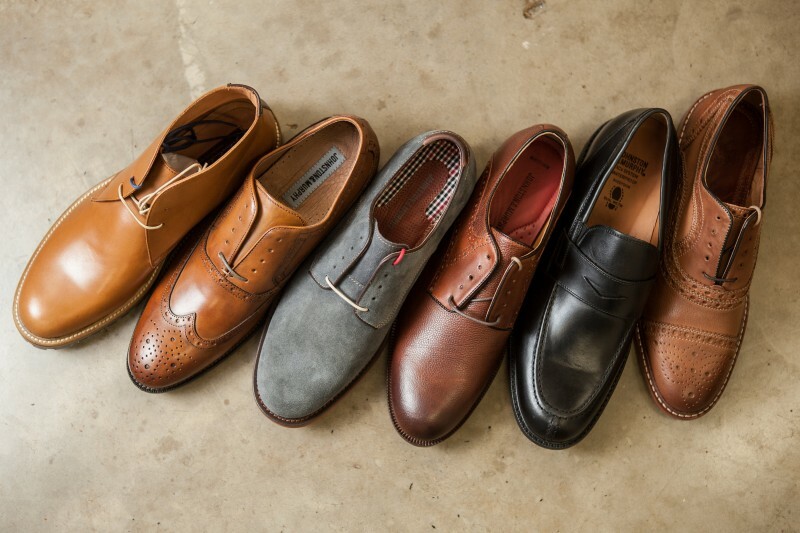 The variety of styles and colors they offer make it no easy task to pick just one pair. Ranging from casual boat and deck shoes, Chukkas, work, Italian cut, and desert boots to dress classics and formal shoes, they’ve got it all covered. We now stock average sizes and a variety of styles for you to see for yourself, and to try on. Plus, we’re constantly ordering in new shoes, so you can see more styles in no time at all. I wear their dress shoes daily, and I’ve never found a more comfortable pair (and I am standing almost all day). I have also begun wearing their boots and casual shoes more often outside of work, the range of styles helps me vary my outfits. I’ll admit, these shoes are my weak spot, and I probably buy more pairs than I ought to. But I love every pair, and I put in quite a few miles with each style, so in the end, it’s not so bad having so many shoes on the rack at home. Come browse our catalogs to find your style.